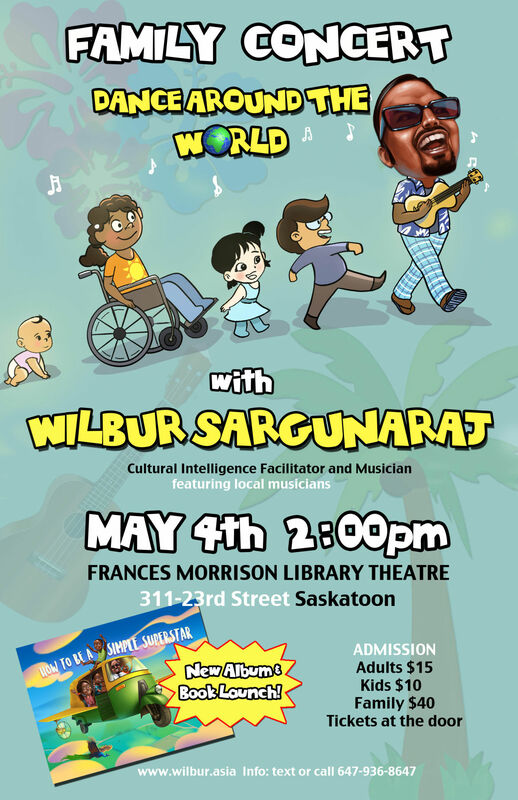 India Youtube sensation and Cultural Intelligence facilitator Wilbur Sargunaraj is coming to Saskatoon to launch his new book and Ukulele driven children's album which he recorded in the city. 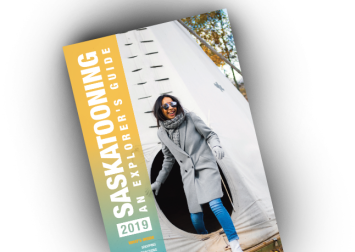 The album features the Thunderchild First Nations drumming group and some of the best musicians in Saskatoon. This is an interactive family event which takes place at the Frances Morrison Library theatre this May the 4th and is the the global premiere launch concert. Wilbur has been featured on CBC, BBC, Jakarta Times, Times of India and other publications. He was nominated for a Webby award with the Village Way series that he produced for NPR in Washington. In partnership with Daddario Canada and Beaver Creek Ukuleles.